The network security category is constantly evolving with the emergence of new threats and attack techniques. 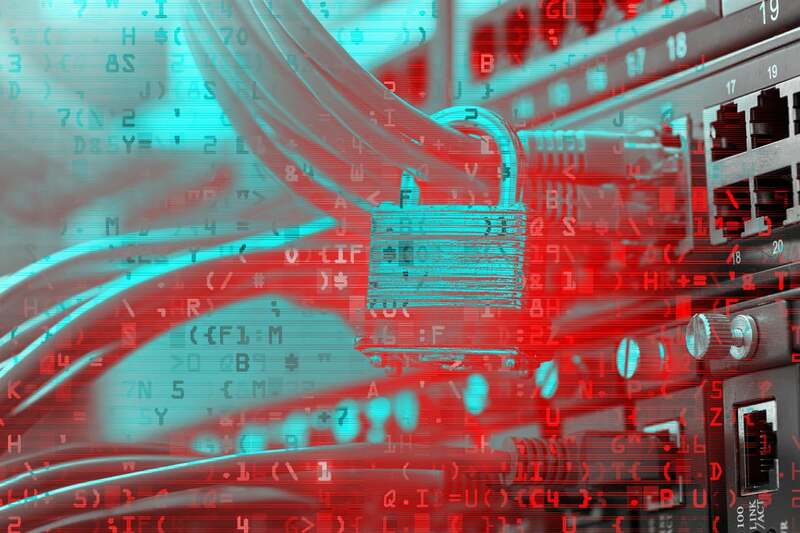 Here's how 3 network security products tackle the problem. A few years ago, almost all enterprise cyber security products were centered within the network security category. Protecting the backend servers that ran organizations was everything. Even today, with an increased focus on cloud, virtualization and enterprise-level endpoint security, protecting the core network is still a primary concern for most organizations. It’s also a category that is constantly evolving, especially as new threats and attack techniques continue to emerge. As a result, products designed to enhance network security can be focused in a lot of diverse ways from gateways and perimeters stationed at the fringes to application-level protection wrapped around core programs and functions in the heart of the network. They employ many unique technologies, from scanning and deception to monitoring and patching – plus just about everything else in-between. Here's a look at how some of the most innovative network security products keep users, assets and data safe within their home networks. Because most email gateway appliances only scan for known bad domains or the presence of malware, “please hand me the cash”-type social engineering phishing attacks normally breeze through security. GreatHorn was designed to close that security gap, as well as lock down the rest of the mail stream. The software as a service (SaaS) product exists inside the cloud and works particularly well with Microsoft Azure, where it can run in tandem with a corporate mail server for Office 365 users. What really sets this product apart is its ability to unmask phishing and social engineering attacks based on context. Micro segmentation is one of the most advanced security methods that organizations can employ to protect critical assets, users, and data from both outside hackers and malicious insiders. Authorizing every process, app, user and service within a network, and what each of them can do and how they can interact, while denying everything else, is a heck of a gauntlet to throw down. The GuardiCore Centra solution eliminates much of the complexity normally associated with micro segmentation from the initial installation to ongoing program management. The true strength of Centra becomes evident when moving to layer 7 protection, which can be activated at any time by deploying agents onto every virtual machine, container, and bare metal hypervisor. When CSO's sister site Network World conducted its firewall manager review, the original plan was to invite RedSeal to participate. The problem was that while RedSeal originally did manage firewalls, their product has now evolved into something else. RedSeal shares some similarities to firewall managers, but is now in a separate, unique product group. We tested the RedSeal appliance to see where it fits into cybersecurity defenses.